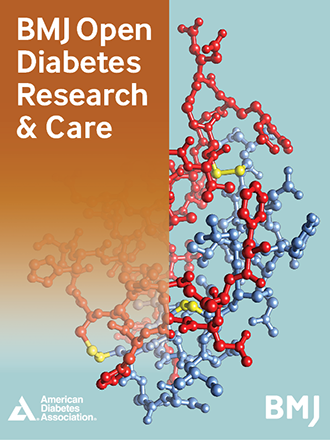 BMJ Open Diabetes Research & Care | An open access journal committed to publishing high-quality research articles regarding type 1 and type 2 diabetes, and associated complications. 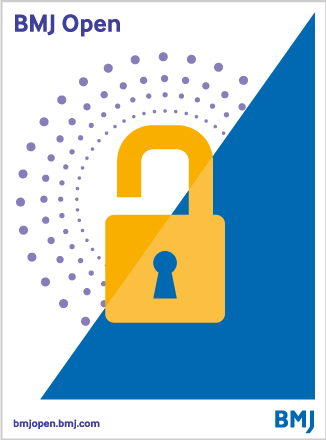 BMJ Open Diabetes Research & Care is an open access journal committed to publishing high-quality basic and clinical research articles regarding type 1 and type 2 diabetes and associated complications. Only original research and systematic reviews are accepted. Submissions are subject to rigorous external peer review to ensure the publication of high-quality information. The online-only format allows for continuous updates and serves as an invaluable resource to the multidisciplinary community of endocrinology, public health/prevention and internal medicine. A rapid review process will also ensure that timely, up-to-date research is available internationally. BMJ Open Diabetes Research & Care is published by BMJ in partnership with the American Diabetes Association. 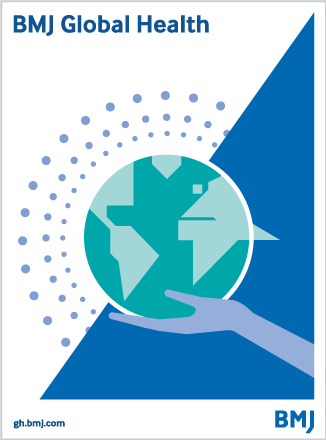 BMJ Open Diabetes Research & Care accepts submissions of original research and reviews. The Author Information section provides specific article requirements to help you turn your research into an article suitable for BMJ DRC.